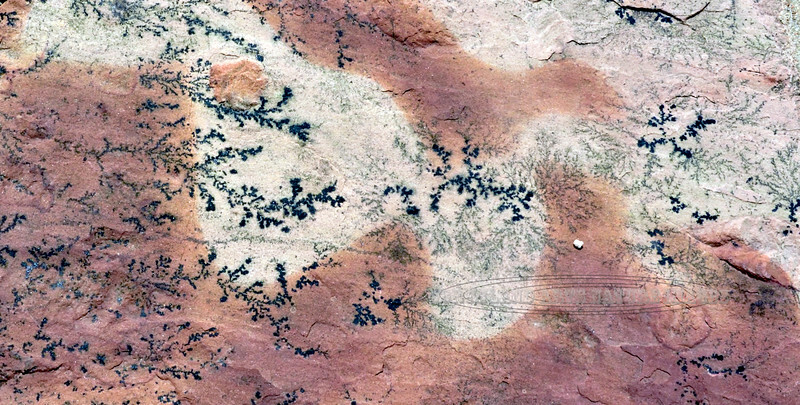 AZ-PFNP2017.10.11-Dendrites in sandstone. Petrified Forest Nat. Park, Arizona. #891.